MANILA – Time to lead by example, Mr. President. 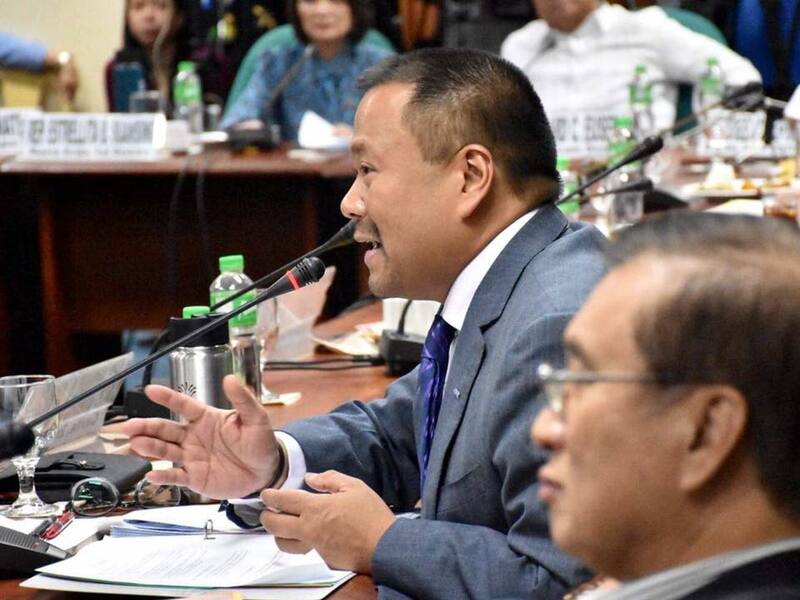 Sen. Joseph Victor “JV” Ejercito on Friday challenged President Aquino to scrap his own Special Purpose Funds (SPF) after Aquino’s announcement that he will abolish the priority development assistance funds of lawmakers. 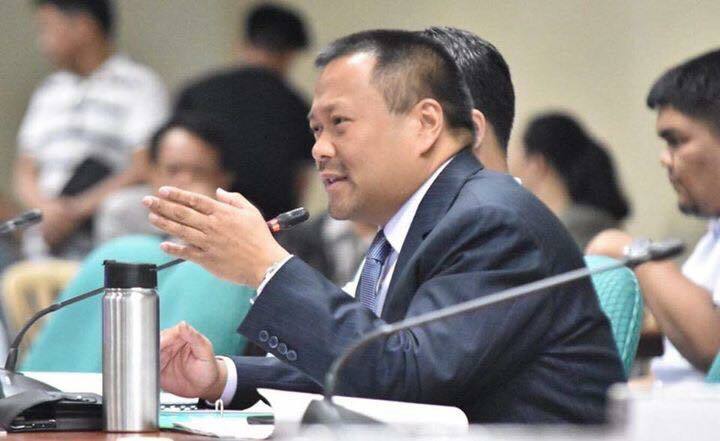 “The President should lead by example in this whole process, by scrapping his own Special Purpose Funds (SPF), commonly known as presidential fund, and other such lump-sum funds sourced from revenue from some government agencies or government-owned and controlled corporations,” Ejercito said in a statement. “It will be beneficial for President Aquino if he shows sincerity by leading the way in effecting changes for the benefit of our nation,” he added. He also asked the President to totally scrap the Priority Development Assistance Fund (PDAF) in the national budget for 2014. “It is not enough, if you would ask majority of the Filipino, to just temporarily suspend the PDAF,” he said. In a press briefing, the President said he is proposing a system where lawmakers can still propose certain projects for their constituents but this time with several restrictions. 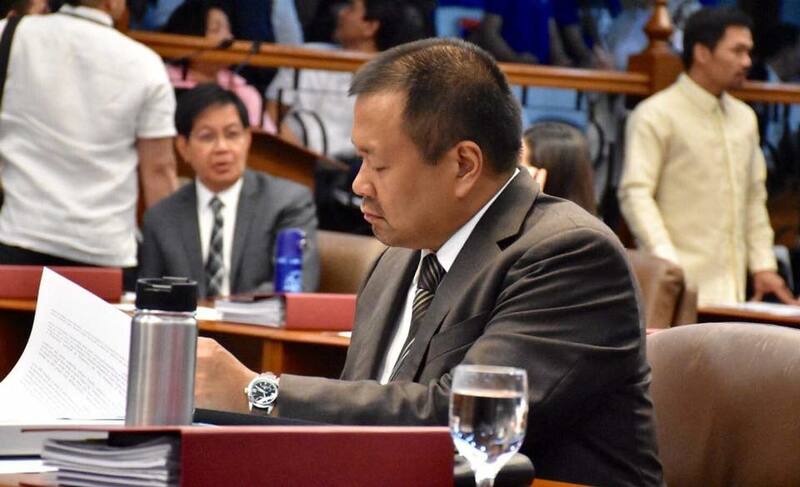 There will be a menu that proposed projects should conform with and allocation for the approved projects will now appear in the national budget or the General Appropriations Act as line item, starting in 2014. Health services, scholarships, and livelihood projects are among projects that may still be allowed. “Sisiguruhin kong bawat mamamayan at sektor ay makakakuha ng patas na bahagi ng pambansang budget para sa serbisyong pangkalusugan, scholarship, proyektong lumilikha ng kabuhayan, at lokal na imprastruktura. Makakapagmungkahi ng proyekto ang inyong mga mambabatas, ngunit kailangan itong idaan sa proseso ng pagbubuo ng budget,” Aquino said. Aquino said funds can no longer be funneled through NGOs and certain GOCCs, saying they had been used as instruments for corruption. The President also wants the National Agribusiness Corporation (NABCOR) and its subsidiary, ZNAC Rubber Estate Corporation (ZREC), abolished. Consumable soft projects such as fertilizers and medicines will no longer be allowed, as well as short-term infrastructure projects such as dredging, desilting, regravelling, or asphalt overlay projects. Lawmakers can only propose projects for their respective districts or constituents. “In principle, maganda nga sana ‘yon kaya lang, kunwari calamity fund, ano. Paano mo i-a-itemize at the beginning of the year ‘yung paggagastusan ‘nung calamity fund dahil wala pa ‘yung bagyo, ‘di ba? Wala pa ‘yung lindol, wala kung ano man ‘yung sakuna, ‘di ba?” he said.